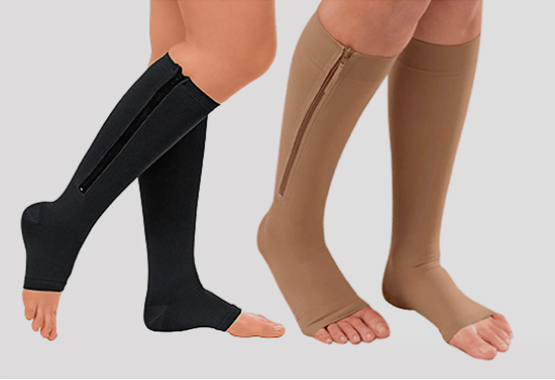 Our Doctor-Endorsed Zipper Compression Socks reduce leg pain and tiredness through carefully engineered graduated 15-20 mmHg compression. 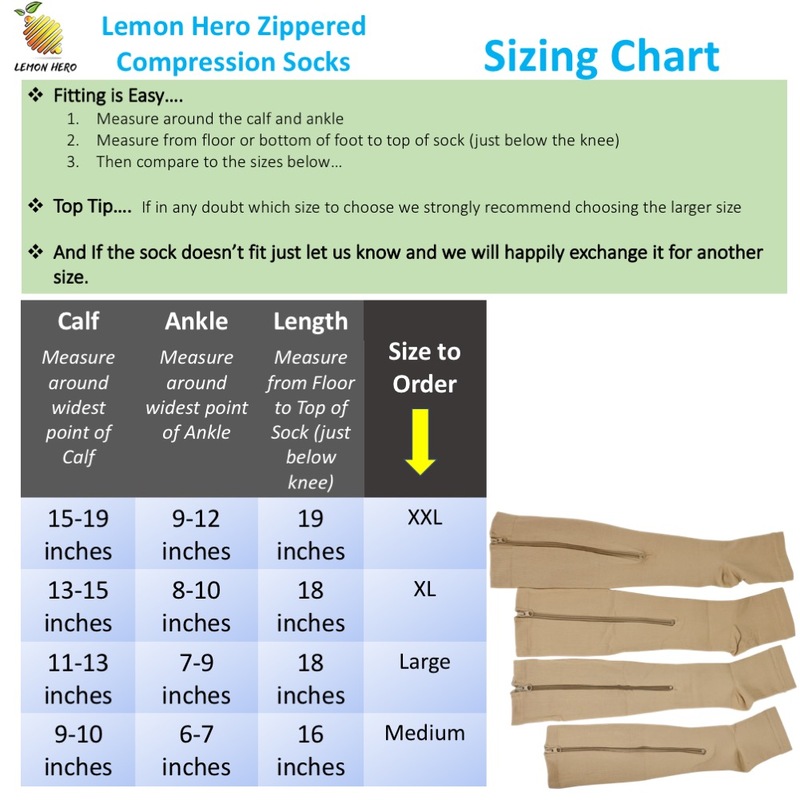 "Lemon Hero Health has taken the traditional compression sock to the Next Level"
You will notice an immediate difference when you start to use them - and if you don't we offer a 30-day money back guarantee on all our products, so that you can always have peace of mind when placing an order. OPEN TOE DESIGN - For Comfort and to Ensure Your Feet are not Compressed or Restricted in Any Way. Fits all Foot Sizes. Always seek medical advice when buying and fitting these products. LARGE OR SMALL FEET? Open-Toed Design Allows for Any Foot Size. 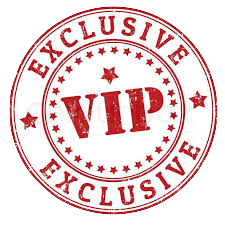 PREMIUM QUALITY - Hi Quality Material Won't Lose its Compression. Quality No-Snag Zips. Socks Stay Zipped All Day Long. 100% GUARANTEED - if they don't help return them for a full refund. Measure your legs to see what size socks you need (see our sizing chart). It is strongly advised to ask your medical practitioner to check they fit properly. Measure around your ankle. Do this at the narrowest part of the ankle, half an inch above the ankle bone.Measure around the widest part of your calf. You should have your legs measured again and your socks replaced every three to six months. Always seek medical advice when buying and fitting these products. Why Wear Open-Toed Compression Socks? EVER FEEL YOUR TOES COULD USE A BIT MORE WIGGLE ROOM OR ARE FEELING A BIT SUFFOCATED IN YOUR COMPRESSION SOCKS? People often ask if they should wear open toe or closed toe compression socks. An open toe compression sock has an opening at the toes. This is great for people with a large shoe size or people with sensitivities in the toes or in the front of the feet. Also, open toe compression socks are cooler to wear in the warm weather. Often people wear an open toe compression socks and then put on regular socks over it. This allows people to get the compression they need while wearing whatever kind of sock they want. The flexibility of open toe compression socks make them popular during spring and summer and places with warm weather and for travelers. Our Zipper Compression Socks reduce leg pain and tiredness through carefully engineered graduated (15-20mmHg) compression. 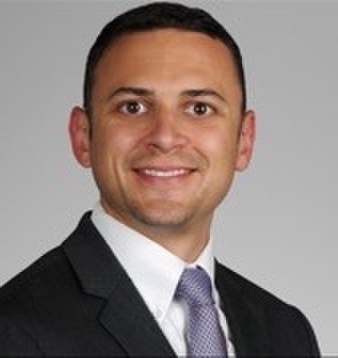 "Lemon Hero Health has taken the traditional compression sock to the next level." Still Struggling to get Old-Style Compression Socks On? Why Wear Open Toed Compression Socks? 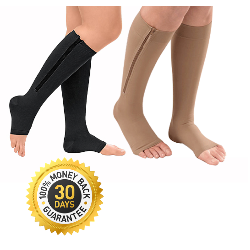 With a pressure gradient of 20-30 mmHg, the thigh high compression hose are exactly the product I recommend to my patients. Not only do they help in conditions in which there is swelling of the lower extremities such as heart or kidney failure, they can help prevent disfiguring complications. These stockings lower the pressure that the veins in the legs have on the surrounding tissues making it easier for blood to flow back to the heart. In this way, pathologic swelling can be prevented and varicose veins can be avoided. Regular use can even decrease leg fatigue, especially in people who are on their feet all day. Grab a pair of Lemon Hero Health thigh high compression hose today and start seeing the benefits sooner!